See how secure texting for physicians and nurses can help improve patient care and your bottom line. Healthcare is Changing. TigerConnect Helps You Change With it. With more focus on value-based care than ever before, TigerConnect’s secure messaging tool boosts teamwork and communication amongst healthcare professionals, saving time, money, and most importantly, lives. 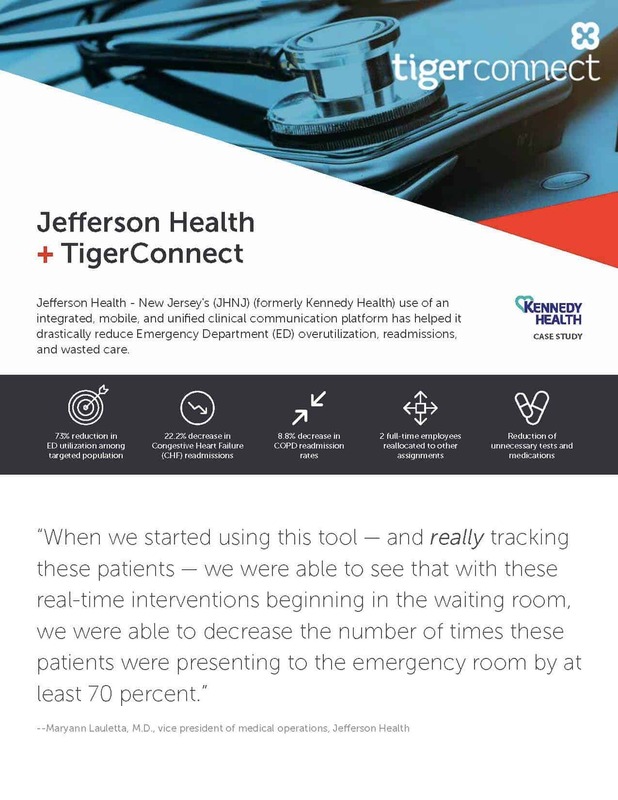 Find out how TigerConnect can help throughout the hospital and beyond. When it comes to treating your patients, you don’t want anything to get in the way. TigerText helps reduce administrative tasks and inefficient back and forth, leading to shorter patient stays and better all-around care. TigerText makes it easy to request consults, clarify orders, and instantly access clinical information, all from your smartphone, tablet, or computer. Designed to ensure HIPAA compliance, TigerConnect’s secure communications platform reduces the burden of paperwork, so you can focus on patients. Providing the best possible care for your patients isn’t always possible when you’re trying to track down records, coordinate shift changes, and deal with any other number of lapses in communication. TigerConnect gives you a robust hub with access to your entire team right on your smartphone, improving healthcare communication – all in service to your patients. 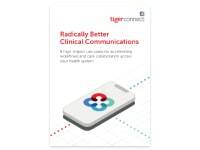 There’s a reason 5 of the 10 largest hospital systems in the U.S. trust TigerConnect for their clinical communications. With a proven track record of reducing hospital costs by millions of dollars and increasing Medicare reimbursements, TigerConnect is a turnkey solution that instantly boosts the bottom line. With TigerConnect, you’ll see immediate improvements in key metrics, including readmission rates, bed days, ED wait times and HCAHPS scores. TigerConnect improves the work of care teams by creating an efficient and effective communication flow. 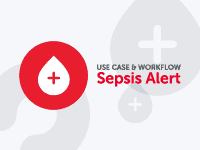 With so many programs, devices, and platforms, it can be as cumbersome for IT to manage clinical communications systems as it is for staff to use them. 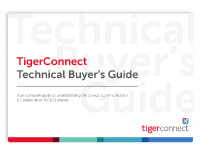 TigerConnect marries information and communication in a secure and easily adaptable platform that offers IT unparalleled control and visibility. 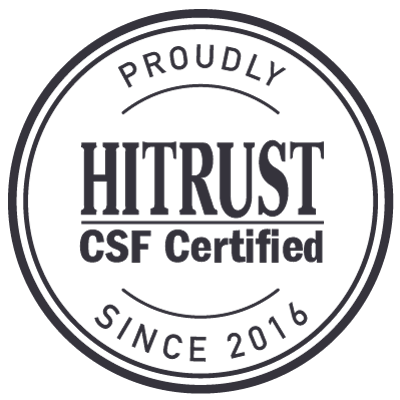 As the only HITRUST CSF-Certified communications platform on the market, TigerConnect keeps critical data safe. It’s simple to set up, simple to use, and simple to integrate with existing systems – including EHR, nurse call, PACS, and scheduling applications. Connected 24/7 with 99.99% uptime, you can rest easy knowing your care teams are always connected. 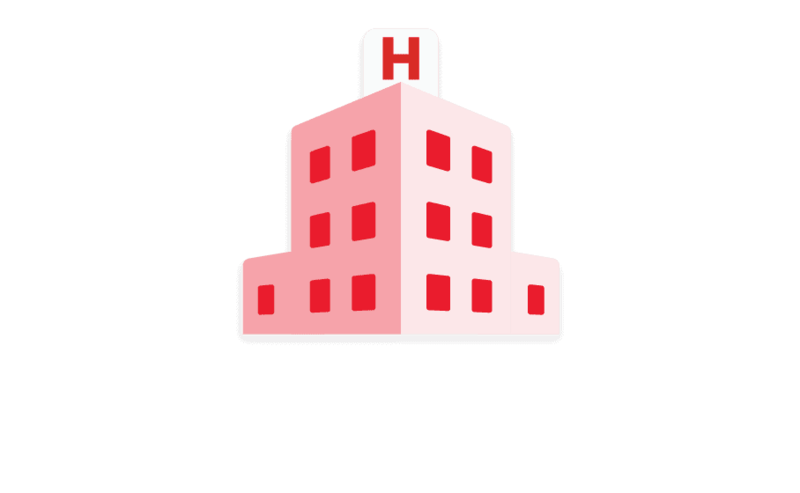 Jefferson Health (formerly Kennedy Health) of New Jersey faced several challenges, from “over-utilizers” overwhelming the Emergency Department to high readmission rates among patients with congestive heart failure and those with chronic pulmonary obstructive disease. See how TigerText helped dramatically reduce these key metrics by as much as 73%.